One of the most intriguing question of the mankind is if we are alone in the universe, if in a some little part of the cosmos it exists intelligent life. Starting from this quest, a lot of science fiction writers gave us some good sci fi novels. For example The Voyage of the Space Beagle by Alfred Elton van Vogt, inspired by the journey of Charles Darwin on the Beagle. In this novel, during the search of alien life, the spaceship Argus found not only vestiges of vanished civilizations, but also interacted with real aliens. And we don't forget that we have to understand if the detected signal with a presumed extraterrestrial origin is not, in reality, of cosmic origin (i.e. produced by a star or a galaxy or some other not artificial object traveling in space). All these calculations are extremely complex and require a much greater computing power than supercomputers. It is for this reason that in 1995, David Gedye, a project manager at Starwave Corp., proposed to use the distributed computing in order to create a virtual supercomputer: the birth SETI@home(2). The first step in the construction of the project is to find a good radio telescope. 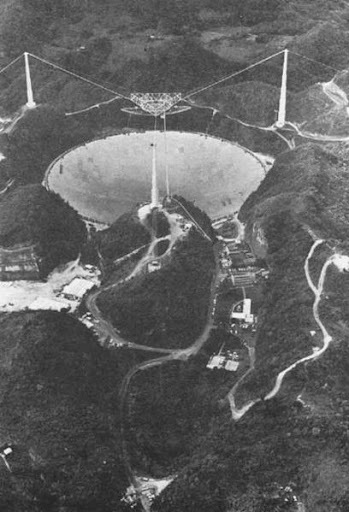 The ideal candidate was the telescope in Arecibo, Puerto Rico, administrated by Cornell University and the National Science Foundation(2). This choice, however, had a small problem: the time of use. SETI could not have the exclusive use of the telescope, because it was already being used for various astronomical and meteorological researches. The problem was solved in 1997 by Berkeley's SERENDIP project, who developed a technique to use a second antenna(2). 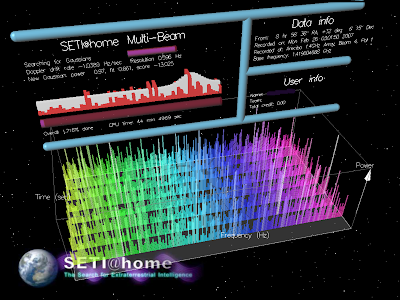 The SETI@home client program, written in C++, consists of a platform-independent framework for distributed computing (6,423 lines of code), components with platform-specific implementations (such as the graphics library, with 2,058 lines in the Unix version), SETI-specific data analysis code (6,572 lines), and SETI-specific graphics code (2,247 lines). The client has been ported to 175 different platforms. The GNU tools, including gcc and autoconf, greatly facilitate this task. The Macintosh, SPARC/Solaris, and Windows versions are all maintained directly by SETI researchers; all other porting is done by volunteers. Today, thanks to Kepler, the SETI's search could be considerably improved, not only using new devices for sky observation, but also simplifying calculations, for example obtaining the corrections to radio signals from Kepler's data. An examnple of this approach was proposed by Rampadarath, Morgan, Tingay and Trott that described the first SETI experiment with the Very Long Baseline Interferometry (VLBI) using data about Gliese 581(3). Although they not found any radio signal of intelligent life, as expected, the paper(3) aims to show that the VLB can be used for the SETI project. All of this, however, including the possible use of the Square Kilometre Array, is part of the so-called passive SETI: in other words, listening for signals from space and searching for possible signals from extraterrestrial intelligence. In recent years there has also discussed to the so-called active SETI (and partly sending music, for example, or images with satellites is part of this second type of project), or sending radio signals in space, only to respond to a possible alien message. We can replicate in many ways to these concerns. The strongest is certainly remember that we are sending messages, however unintentional, in space, thanks to satellite broadcasts. This observation has indeed shifted the focus towards an intentional message, such that it could contain information on humans. Of course, given the set of doubts regarding an active SETI, we must determine whether the possible dangers of this project are greater or less than their benefits. Paolo Musso(4), which certainly does not exclude the possibility of encountering a hostile alien civilization, defines four types of hostile reactions to our message: a dangerous discovery, a dangerous signal; malicious content; a dangerous reaction. 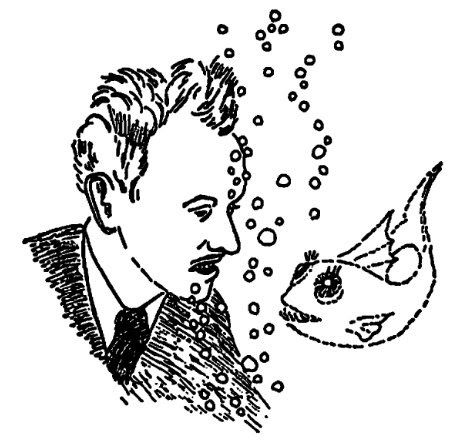 A dangerous discovery implies a cultural shock, or the arrival of a series of disruptive informations to our culture, but, first of all, our culture is not so unique, in particular outside the scientific domain, where instead scientists can take a regular synthesis in each areas. The dangerous signal is definitely a curious situation: it suggests the possibility that the alien signal that follows as a response contains a viral code, but this implies a thorough knowledge of our operating systems. The malicious content is not unlike the dangerous discovery, but it focuses not so much on what might be called a war of civilizations, but worries about the literal meaning of the communication, which could destabilize our society. According to Musso, however, the active SETI could reduce or even remove this risk. The dangerous reaction is instead the good old alien invasion. This is probably the most imaginative fear, because there are many variables to consider in this situation: for example, the Fermi paradox, or, more importantly, the possibility of interstellar travels, not only for our planet, but also for the extraterrestrial people. This is probably a good time to take seriously the idea of ​​an active SETI, after a series of experiments already made in the past, such as the Arecibo message, but of course, looking at what has been done, the SETI project is definitely, including SETI@home, one of the best ideas we've ever had. (6) Quotes are extracted from the italian versions of The listeners by James Gunn. I didn't find the original quotations so I translate them from italian. Is it the Higgs? The spin will tell us!